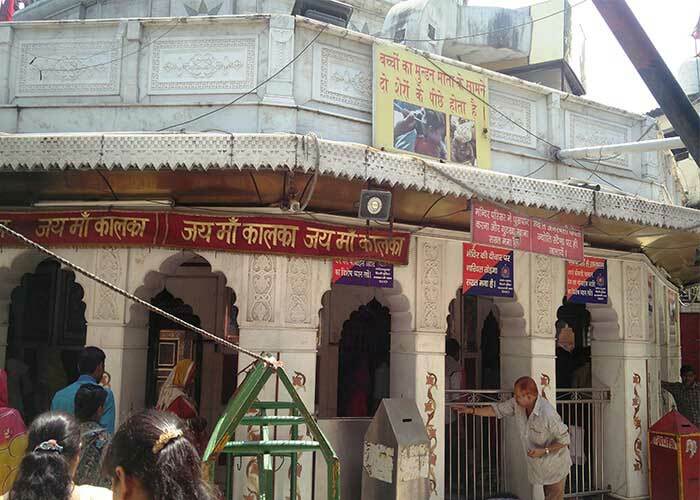 Gauri Shankar Temple of Chandni Chowk is situated between the Digambar Jain Lal Mandir and the Gurdwara Sri Guru Sis Ganj Sahib, on the main Old Delhi road of Chandni Chowk. As were told by the management representatives of the temple that the famous Shiv Lingam was found between the four Peepal Trees when the river Yamuna use to flow where today the Red Fort stands. 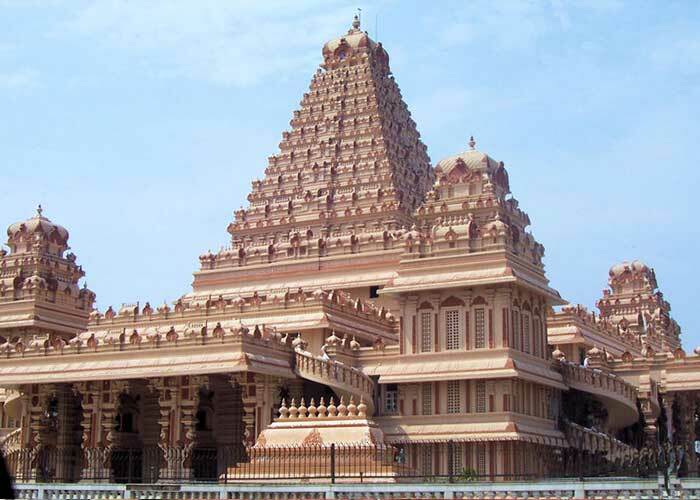 The temple was built by a Maratha warrior named as Apa Ganga Dhar, about 800 years ago. 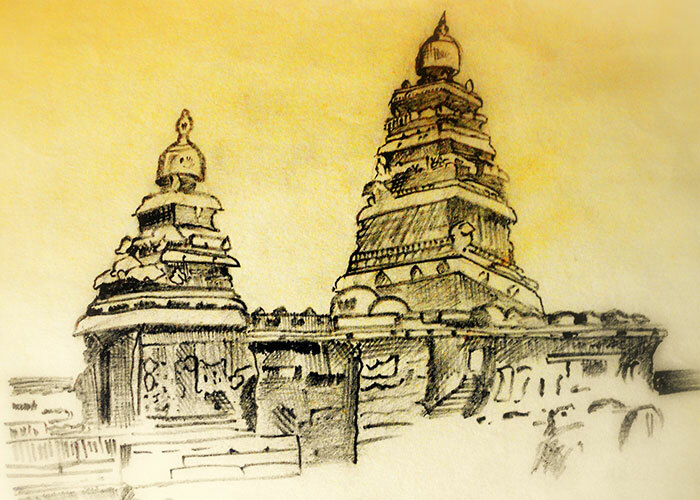 Though the age of the Shiv Lingam (phallus stone) is not recorded, which few says to be many older than 800 years. 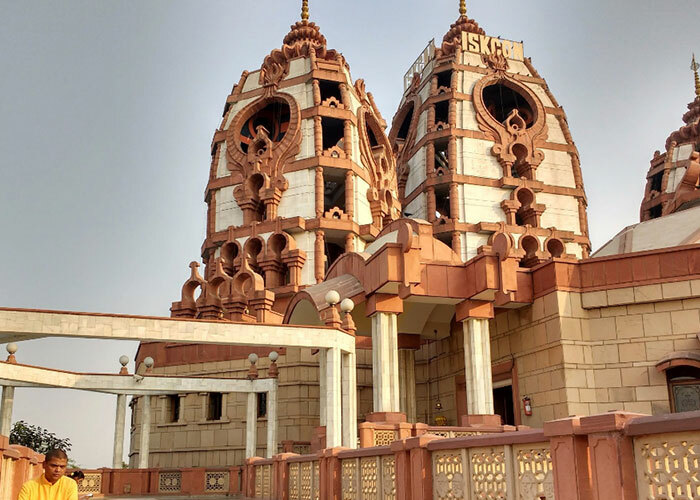 The temple was renovated by Seth Jaipura in the year 1959, and other additions’ as per the need of the hour by the devotees’ of the temple to its present state and stature. 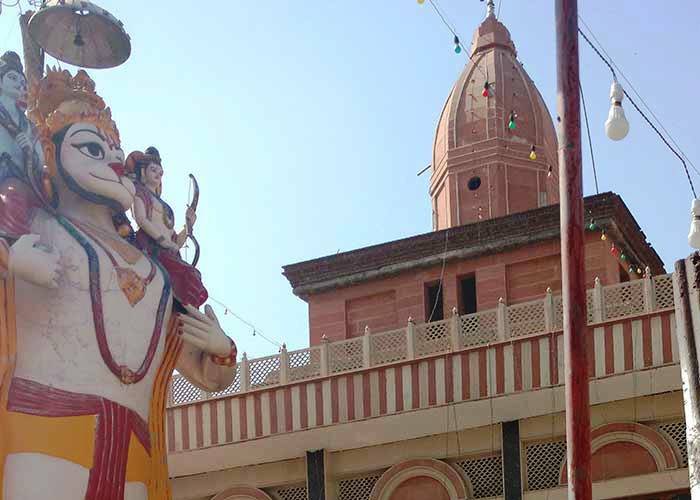 The idols of Lord Shiva and his consort Parvati (Gauri-Shankar) and their two sons, Ganesh and Kartik are present in the main shrine along with other Hindu gods and goddesses in small shrines within the temple premises. 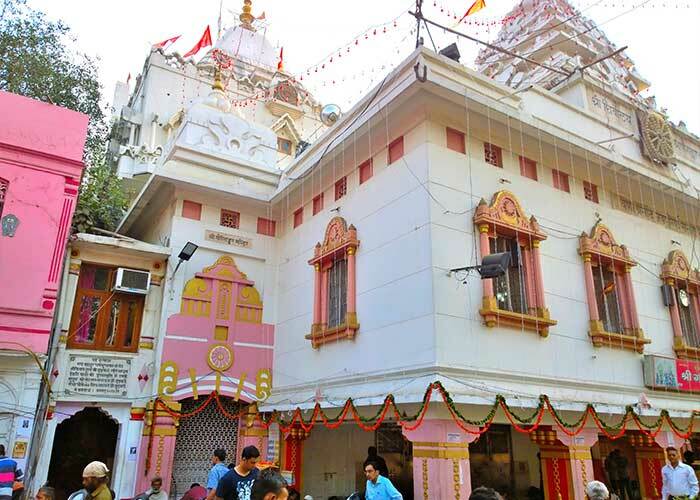 The temple is adequately equipped with priests to serve the deities on a regular basis along with huge numbers of volunteers’ to manage the devotees’ during the festival times and rush days i.e. every Monday. 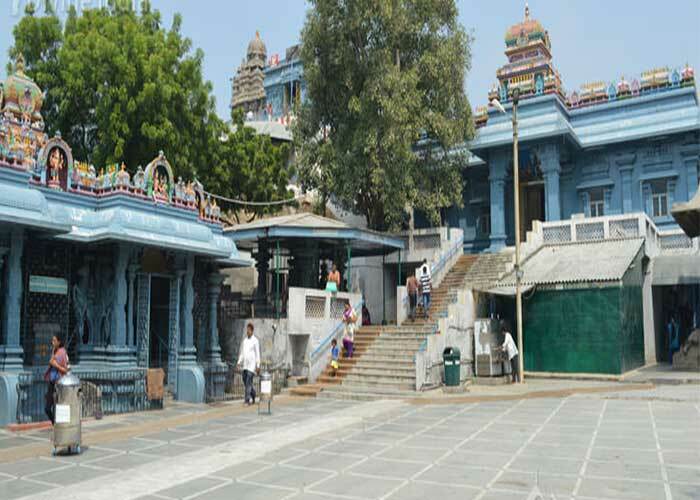 Festival of Shivratri is the main annual attraction of the temple when it is grandly decorated and filled with devotional activities. 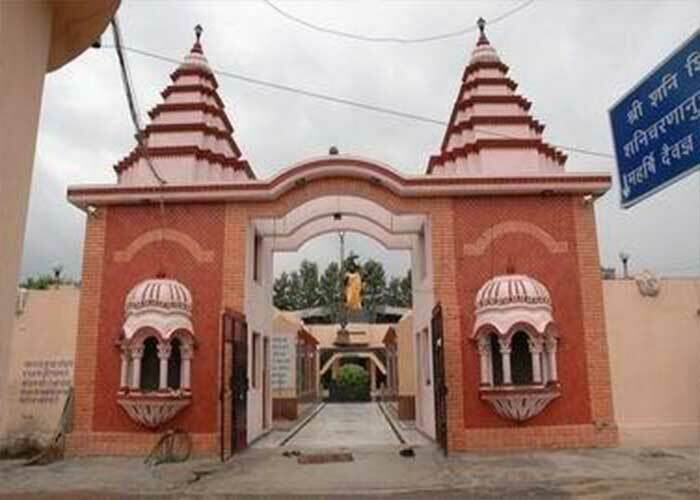 A must visit place for all Shiv followers.